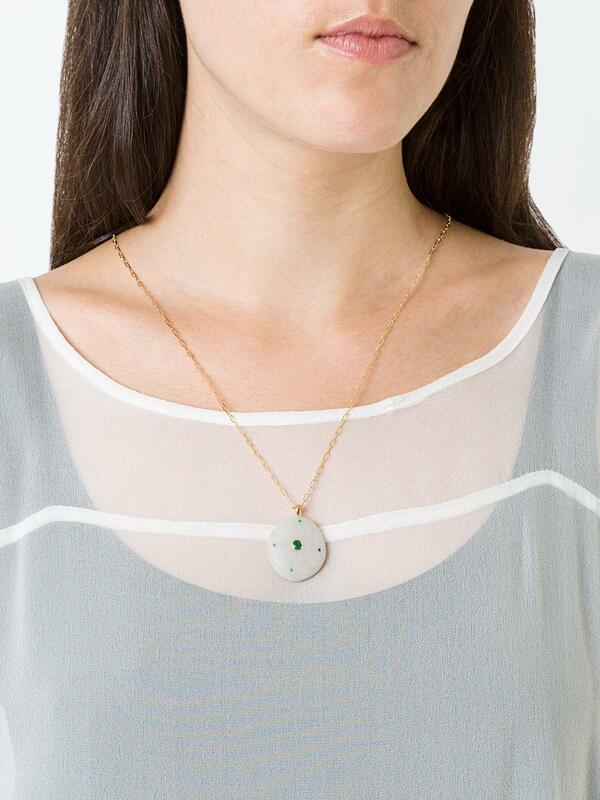 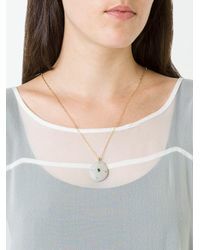 See more CVC Stones Necklaces. We check over 450 stores daily and we last saw this product for $7,066 at Farfetch. 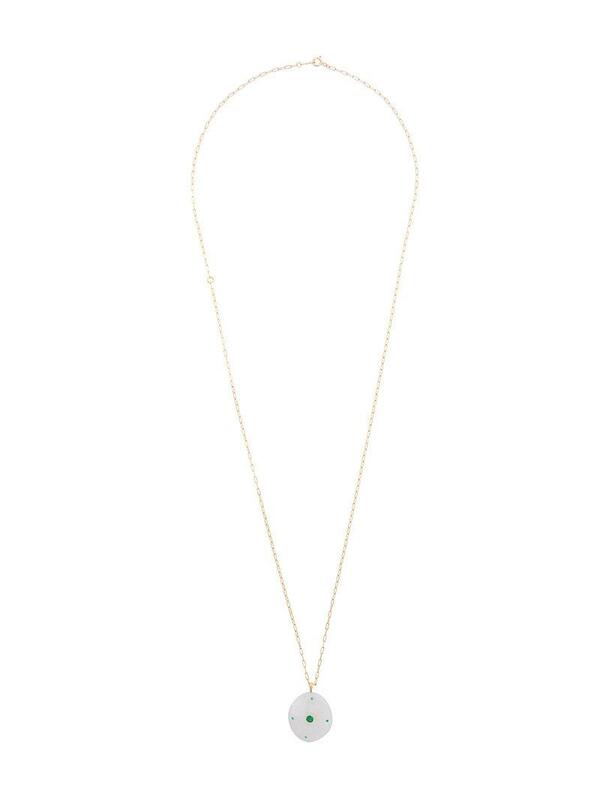 Nova Topaz Charm Necklace, 26"